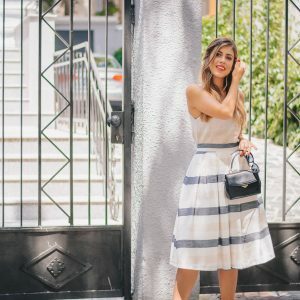 Vichy is a brand I have known for a long time and have used a few products of theirs. I’ve always known that the thermal water lying in each formula is the key ingredient to good results. Never, however, have I understood why this water is so magical. 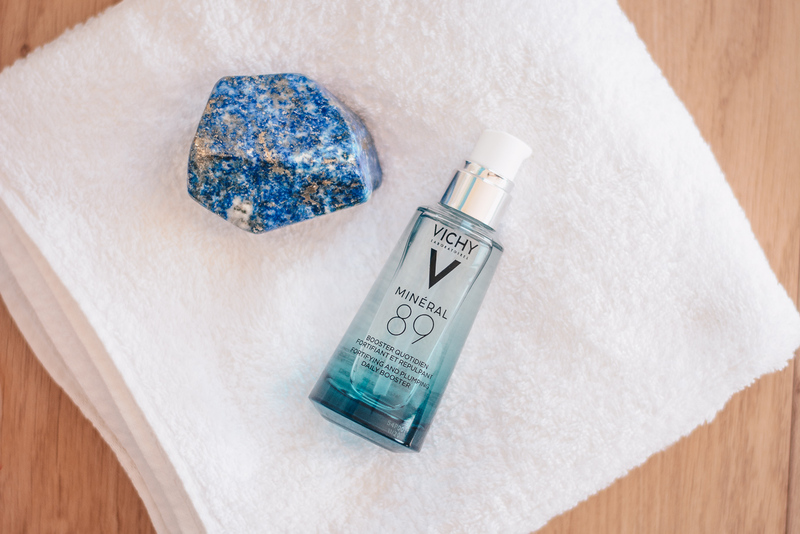 Recently, Vichy sent me the Mineral 89 gel-booster, which consists of 89% Vichy thermal water. 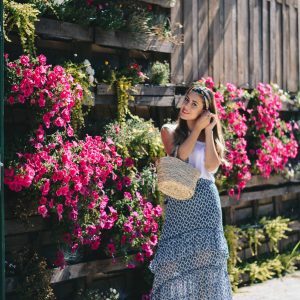 I started to reach to this product more and more often and decided to do a little research and understand where the good results come from. So, today I’m sharing the 6 interesting facts about Vichy thermal water that I discovered. I was very impressed to learn Vichy thermal water is the rainwater that had descended 2600 years ago, 50km from the town. It has penetrated 4000 meters deep, and today it springs to a depth of 15 meters near Vichy. On its way, the water came into contact with a huge variety of rocks. From them it has extracted 15 valuable minerals, which have undeniable health and skin benefits. These minerals are in an impressive concentration which makes the water so special. The 15 minerals found in the Vichy thermal water are Silica (improves skin elasticity), Magnesium (helps restore cells), Manganese (acts as an antioxidant), Sulfur (favors skin problems), Iron (prevents aging of the skin), Calcium (it helps fight the absorption of other minerals), Potassium (for better hydration), Orthophosphate ions (pH balancing properties), Strontium, Fluorine, Lithium, Ammonium, and Hydrogen-Carbonate ions. The Vichy Thermal Water has the ability to strengthen and balance the skin. It makes it more resistant to external aggressors. Here you can watch an interesting video – an experiment where one egg is placed for 6 days in thermal water and another in Vichy Thermal Water. In a collision, the egg that stood in the Vichy Thermal Water breaks the other, remaining firm. I can not guarantee that the result is real, but the experiment is very interesting, and kind of proves the capabilities of the water. The Vichy Thermal Water is suitable for all skin types. It soothes even the most sensitive skin. Independent studies suggest that the use of minerals such as sulfur, manganese, magnesium, selenium and strontium (found in Vichy Thermal Water) may have a therapeutic effect on skin diseases. 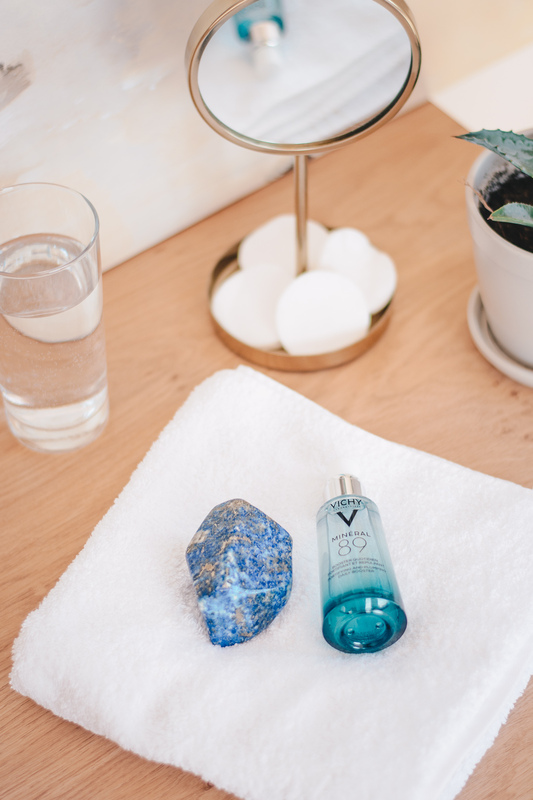 Basically, all the benefits of Vichy Thermal Water are locked in the new Mineral 89 Gel-Booster, because it consists of 89% thermal water. The advantage of using it than just spraying thermal water, however, is the presence of hyaluronic acid in the product. It has the ability to retain water up to 1000 times its weight, which means that all the benefits of the thermal water are locked in my skin. So lately, when I want to refresh my skin and feed it with the power of minerals, I reach for Mineral 89 and I really feel the difference from using just thermal water. *In collaboration with Vichy. All research and opinions are mine. If you have skin health issues, consult with a doctor.